Spread holiday cheer with these golden DIY goblets. Read our step-by-step tutorial on the blog or watch our HGTV Facebook Live demo on how to create these conversation starting glassware. Handmade gifts are my favorite things to share during the holiday season. 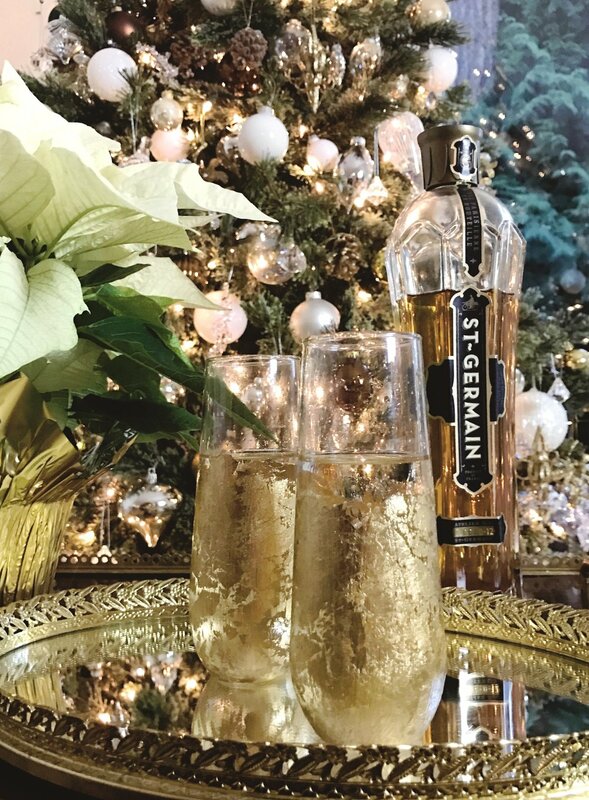 Whip up a swanky set of these modern champagne flutes for your next soiree, or gift these gilded gems for anyone who loves to entertain. Purchase brand new glassware, or repurpose a gently-used set for an affordable update on a classic.